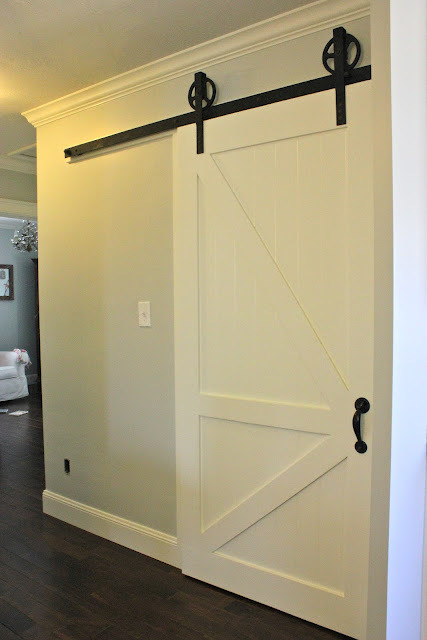 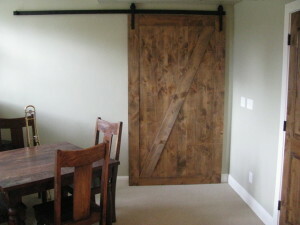 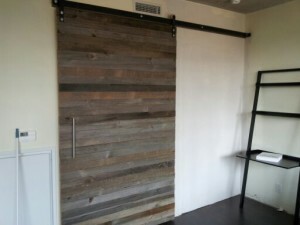 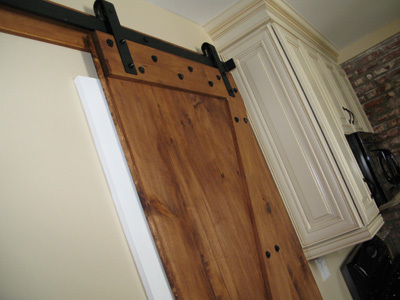 Rebarn.ca is Toronto’s best choice for custom made interior barn doors. 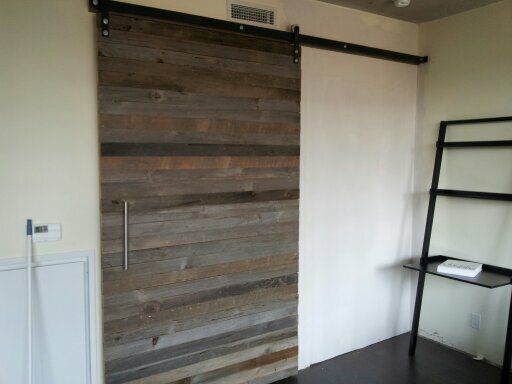 You can have a custom designed interior sliding door made to suite your needs that will be a unique, one-of-a-kind feature in your home or business. 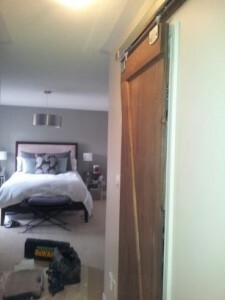 Custom made in size, style, materials used an in finish, your door will truly reflect your taste and style. 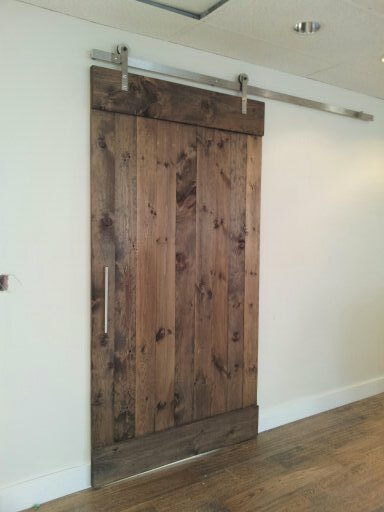 For more information about having a door custom built by Rebarn.ca, please contact us at 647-968-4004.